CFP in New Delhi, India from Banking & Finance Industry Program for Everyone !!! 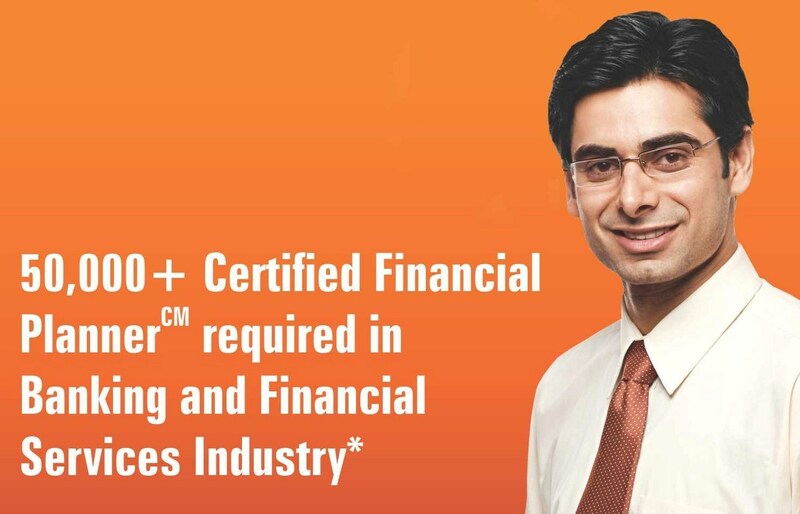 About CFP Credentials FPSB India:- Rated as Gold Standard in Financial Planning, CERTIFIED FINANCIAL PLANNER or CFP is an international certification programme in the lucrative field of financial planning, wealth management and financial advisory services. As the Indian Financial Industry is transforming and maturing, professional financial planners have become an imminent need. In India, leading industry giants from financial services sector have been promoting the concept of financial planning among the customers and professionals. 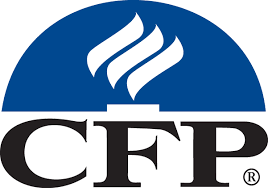 About CFP CM Certification:- CERTIFIED FINANCIAL PLANNERCM certification programme makes you competent to provide strategic advice in regard to investment, insurance, tax, retirement & estate needs and enables you to plan and fulfill such needs. CERTIFIED FINANCIAL PLANNER Certification is a: Mark of Quality – The World Over. Tested for competency, education, examination & work experience. Committed to code of ethics & rules of professional conduct. 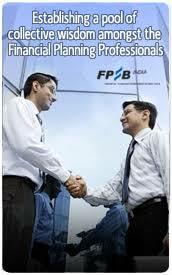 Highest level of certification globally in the field of financial planning. About FPSB India – The Certification Awarding Body • FPSB India is the principal licensing body that awards CFP Certification in India. • It is an affiliate of Financial Planning Standard Board (FPSB) based in Denver, U.S. • It provides a pathway for members to develop the necessary skills & knowledge to become successful financial planners. 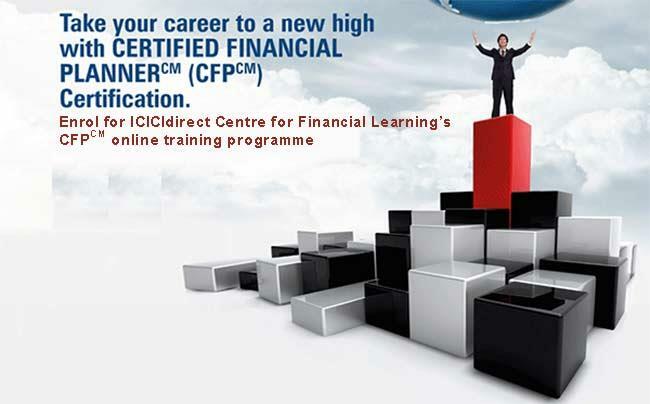 Certified Financial Planner CM Certification is: 1. In Demand: Preferred, supported, recognized and promoted by 48 Companies that are known as Charter Members of FPSB India. 2. Credible: Rated as Gold Standard by Wall Street Journal 3. Globally Recognized: The most recognized and respected financial planning certification in 25 countries In India, CFP recipients are in demand in the following fields: • Banks • Wealth Management Companies • Stock Broking Firms • Investment Advisory Services • Financial Planning Services • Life and General Insurance • Accounting and LawFirms • Asset Management Companies • Credit Counseling Organisations Program Curriculum Module 1: Introduction to Financial Planning Financial Planning Process, Client Interactions, Time Value of Money Applications, Personal Financial Statements, Cash Flow and Debt Management, Asset Acquisition, Education Planning, Overview of Risk Management, Investment Planning, Retirement Planning, Special Circumstances, Plan Integration, Ethics and Business Aspects of Financial Planning. Module 2: Risk Analysis and Insurance Planning Risk Management and Insurance, Decisions in Personal Financial Planning, Identifying Client’s Exposures to Morality, Health,, Disability, Property, Liability and Long Term Care Risk is Emphasized, Selecting the Appropriate Risk Management Technique, Insurance Pricing, Various Insurance Policies & Strategies: General Insurance, Life Insurance, Motor Insurance, Medical Insurance, Insurance of Business Risk Regulation of Insurance Industry. Module 3: Retirement Planning and Employee Benefits Retirement Need Analysis Techniques, Development of Retirement Plans, Various Retirement Schemes such as: Employees Provident Fund (EPF), Public Provident Fund (PPF), Super Annuation Fund, Gratuity, Other Pension Plans, Post-retirement Counseling. Module 4: Investment Planning Risk Return Analysis, Mutual Funds, Derivatives, Asset Allocation, Investment Strategies, Portfolio Construction & Management , Regulation of an Investment Advisor. Module 5: Tax and Estate Planning Income Tax Computation, Capital Gain & Indexation, House Property, Deductions & Allowances, Non Resident Indian Tax Laws, Tax Management Techniques, Wills, Trust, Indian Succession Act, Power of Attorney, Joint Ownership of Property. Module 6: Advanced Financial Planning Establishing Client Planner Relationship, Analyse Client Objectives, Needs & Financial Situation, Developing the Financial Plan, Implementing the Financial Plan, Monitoring the Financial Plan FPSB & NCFM registration Details: FPSB registration fees of Rs. 16,385 will be paid separately and examination fees to NSE will be paid by the participant as per their norms. (Module-2 to 5 exam fees will be Rs. 3,540 per module and Module-6 will be Rs. 7,080) including taxes. Program Offerings (CFP, V-Class): • 125+ hours of training through V-Class • Exhaustive study material • Case Studies with Mock Tests • Online Mock tests • Doubt solving/ faculty interactions session through V-Class • Financial Plan construction training by an industry practitioner • Guest lectures by Industry experts • Duration 5 to 6 months Training Fee: Rs. 41,799/- (incl. Taxes) (For Classroom) Rs. 34,500/- (incl. Taxes) (For V-classroom) Rs. 19,499/- (incl. Taxes) (For e-learning) Fee Payment mode: Cheque in favor of “ICICI Securities Limited” For Learning Contact Program Coordinator:- Piyush Garg (97179-35182) Note:- Candidates will be eligible for honorarium of Rs. 250 for each passed module on the behalf of IFEM.